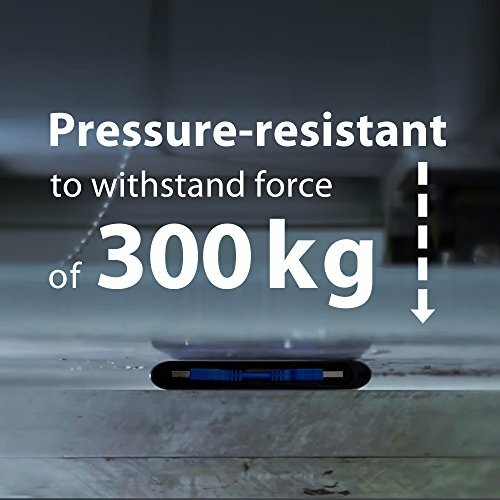 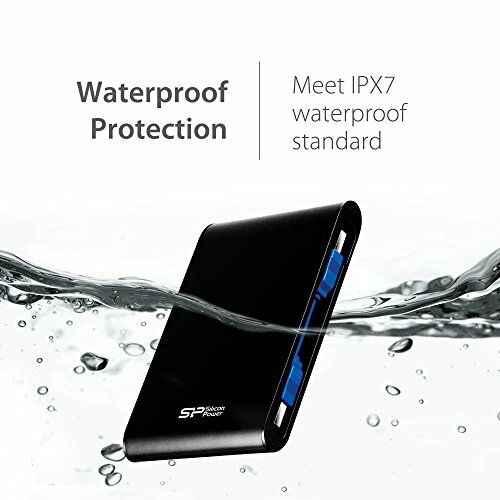 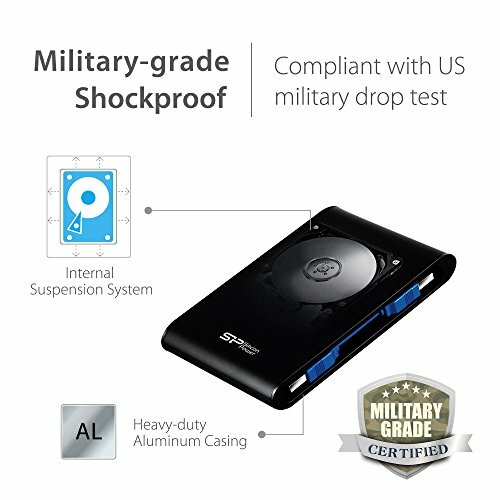 Sturdy aluminum casing enables high pressure-resistant function to withstand up to 500 kg of force. 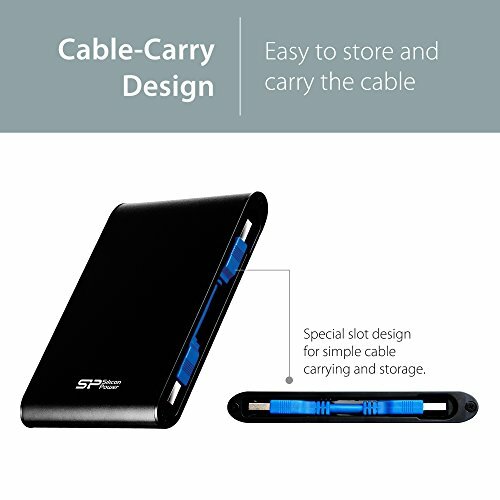 Cable storage design for simple cable carrying. 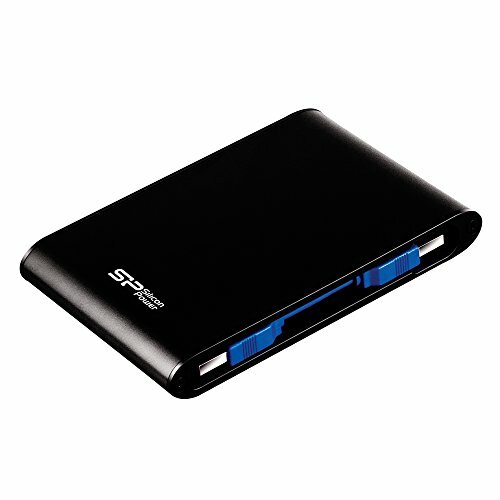 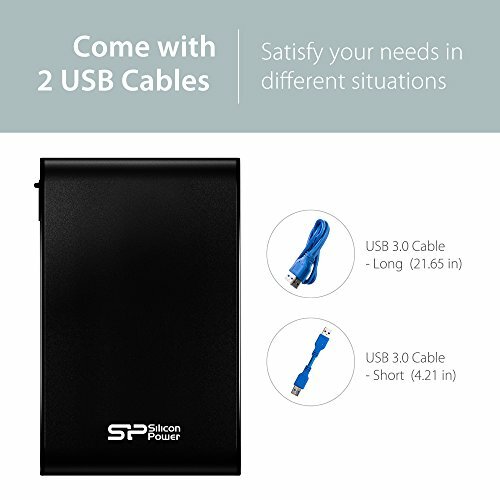 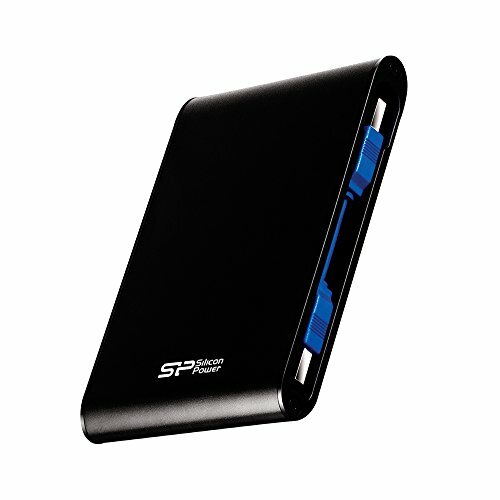 SuperSpeed USB 3.0 interface, backward compatible with USB 2.0.